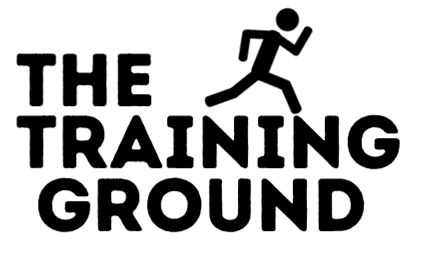 The Training Ground is our adult bible study classes on Sunday mornings from 9:30-10:15 am where you have the opportunity to learn more about applying Scripture to every area of your life. Join us for an interactive class with practical steps and resources for a deeper walk. We encourage our church family to read through the Bible to know God better and see his perspective on life. Bible Gateway has a wide array of reading plans: https://www.biblegateway.com/reading-plans/. In addition, you can use this 1-year chronological Bible Reading Plan.